The journey home is one best shared with others. We need the help of books and the companionship of friends to keep our heart oriented toward heaven while we walk this broken planet. We need books to show us where we are going. We need God’s Word first, the most important book ever written. We need to know who God is and who we are. We need to learn that God has not left us here on our own, but sent His only Son to be Immanuel, God with us. We need to see Jesus live the life we long for as he walks this broken planet with His friends. We need to hear Him declare that the kingdom of God is here, that He is the way, the truth and the life, and that no one comes to the Father except through Him. 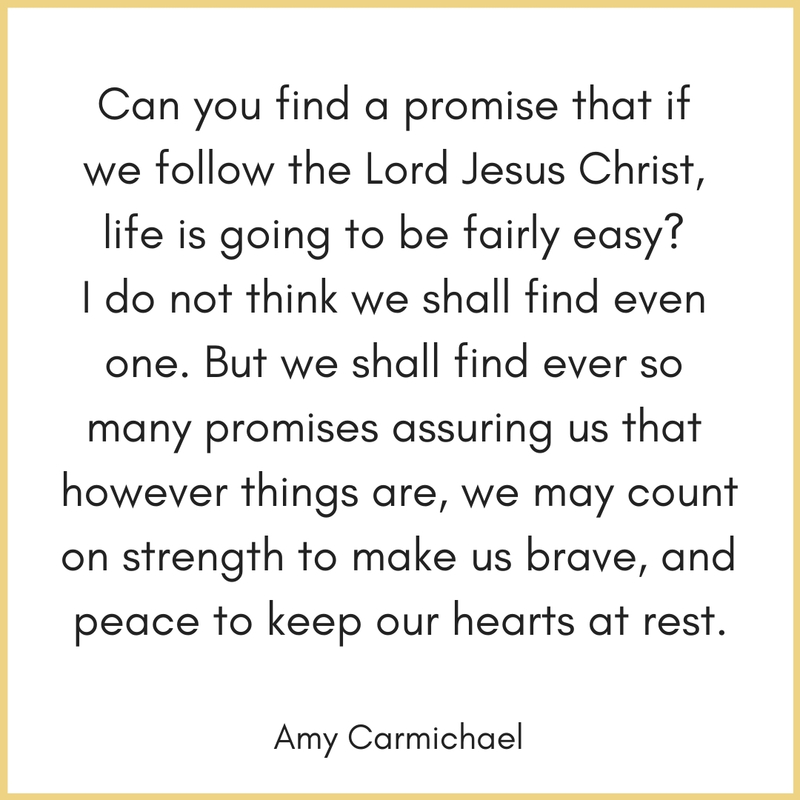 We need to believe that Jesus’ death and resurrection can redeem us by paying for our sins, by restoring us to the Father, and by giving us His Spirit, the power to live the abundant life today. 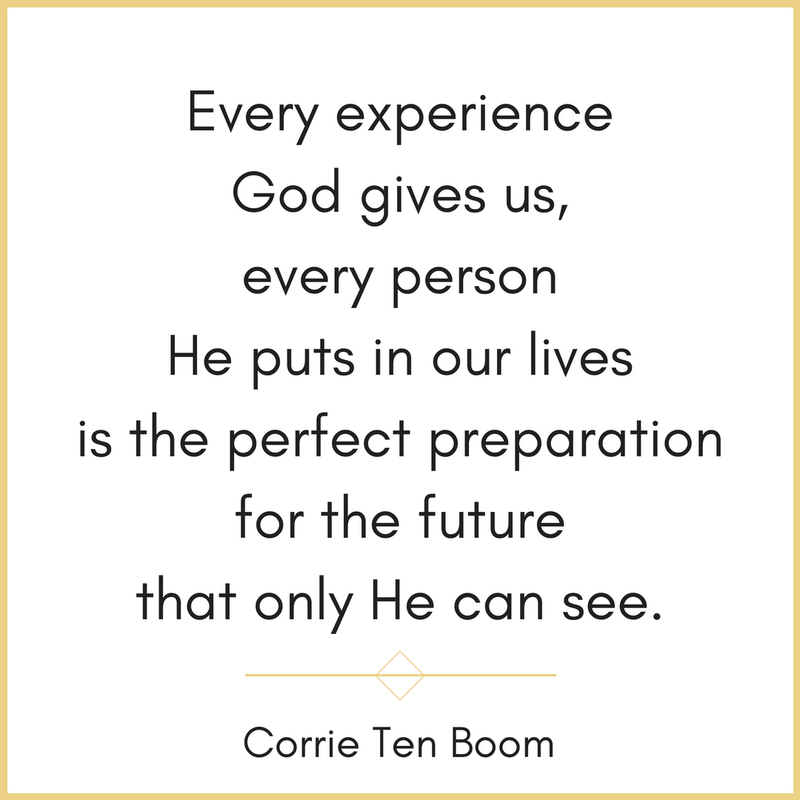 We need to have faith that His abundant life is available to us now in this fallen world, and forever in the perfect place He is preparing for us. And when we need contemporary examples of what the abundant life looks like or when we are tempted to think that the abundant life is impossible to live, we need books by others. We need books by people of the past, real people who left a record of their experiences of God’s faithfulness and the spiritual practices that marked their journey. We need books by people of the present, real people who share our struggles, who apply God’s truth to current circumstances, who show us how to practice time-tested spiritual disciplines in modern contexts, and who aren’t afraid to expose their failures in hopes that others can avoid them. But books are not enough. In addition to books, we need friends to share our journey. We need friends who have read God’s Words and are determined to live them. We need friends who see beyond the messes we’ve made to who we are becoming. We need friends to speak to us as if we already are that person, whispering words of vision and life that give us strength. We need friends who see God’s redemption at work in our suffering and lend us hope when we can find none on our own. We need friends who remind us that God is with us, that His name, His presence, and His peace are near in every moment. We need friends who have been through what we are experiencing, who double back to walk the path again with us and help us navigate the way. And along the way, books and friends come together. A friend searches God’s Word for truths that you need when you can’t find them for yourself. A friend prays God’s Word on your behalf until those Words become reality in you. And a friend gives you books she loves so that you can mark your own journey through its pages, knowing that you will compare notes and learn more together than either of you could on her own. I am blessed beyond measure to have friends who love God and are determined to live His Words, friends who love books and share what they discover, friends who love me and walk with me, helping me orient my heart toward home every step of the way. and escape fires that wound. no matter where the journey goes. I invite you to share your journey with others. Read God’s Words and find the abundant life you long for. Pick up a book you’ve been meaning to read, mark your journey through its pages, and share what you discover. Encourage a friend, lend them your hope, look beyond to find God’s redeeming work, stay by their side. Start sharing your journey today.